Wynbrook Farm is Ottawa’s premier horse riding school, offering riding lessons in the Hunter/Jumper discipline, to all levels of riders, in a structured and safe environment, with only the best horses and the most professional team of coaches. The visionary behind our elite show program. One of Canada’s top professional riders, and proven trainer of numerous Provincial and National champions. 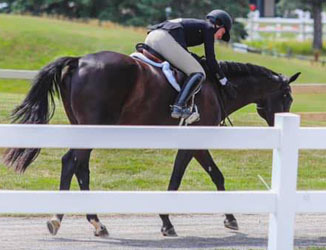 Riding lessons for all levels, from beginner to advanced. Jump into our lesson program and explore your love of horses in a fun and safe environment. Interested in taking your riding to the next level? Join the winning team and start working towards your competitive goals today! Does your child have a passion for ponies? 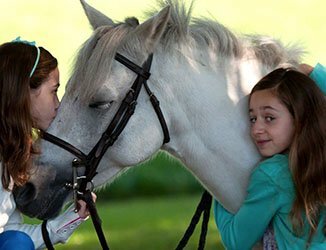 Discover the joy of horses at Wynbrook Farm this summer! 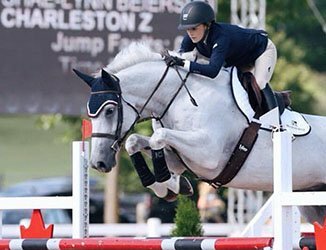 Taylor Brooks Equestrian Inc. provides full service boarding and training for the ambitious junior or amateur rider with competitive goals in the Hunter, Jumper and Equitation ring. 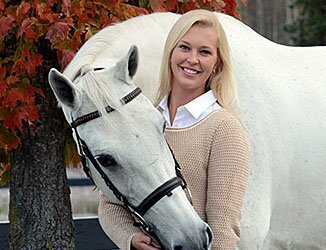 Ride with Taylor and experience the unparalleled training program, making all of your equestrian dreams come true! Wynbrook Farm, established in 1985 by Gary and Joanne Brooks, is now managed by their daughter Taylor, who continues to provide the highest level of professionalism in all areas; top quality riding instruction, clean and modern facilities, competitive training and show programs, and a warm and friendly atmosphere.